Will Freddie Roach retire if Pacquiao beats Mayweather? Home » boxing » Floyd Mayweather Jr » Freddie Roach » Manny Pacquiao » Manny Pacquiao vs Floyd Mayweather » Sports » Will Freddie Roach retire if Pacquiao beats Mayweather? The fight of the century is getting hotter and hotter each day. And it seems like the Mayweather-Pacquiao fight will be the last for the Pambansang Kamao's coach - Freddi Roach. The person behind the success of our beloved Manny Pacquiao might retire after this upcoming fight of the Millenium, that is if 'Pacman' wins the battle over the unbeaten American Champion Floyd Mayweather. Roach said, "I can retire after this fight and be happy as long as he wins." But is seems that Roach has an opposite feeling regarding the fight, while Pacman has been very excited and confident on their upcoming fight, Roach on the otherhand is feeling pressured. He said, "I'm pressured, yes, because I know how important this fight is, but I don't show (Pacquiao) that," and he added, "I'm so anxious to win this fight." Let's hope that even Manny Pacquiao win in this Mega-Fight, coach Freddie still ready to support our Pambansang-Kamao. 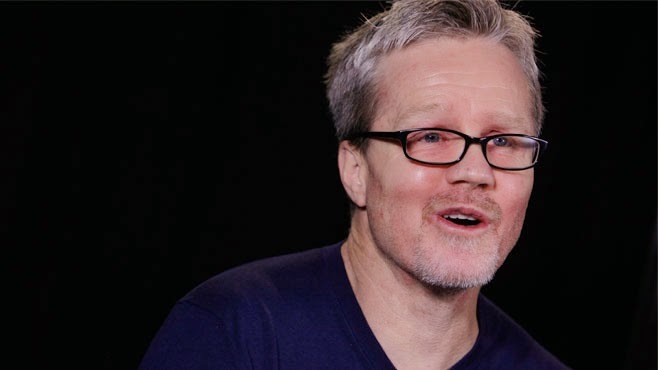 Comments or suggestions about "Will Freddie Roach retire if Pacquiao beats Mayweather?" is important to us, you may share it by using the comment box below.